Does anyone know rock blast? Then could you tell me how to get fat money?!!! Whoever answer this first thank you very,very,very,very much!!! 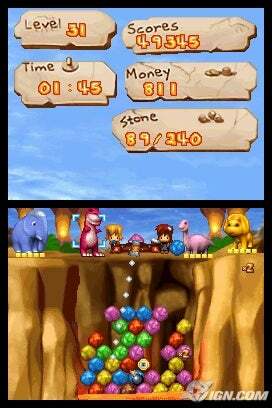 This cheat for Rock Blast [Nintendo DS] has been posted at 14 Dec 2010 by thorzan and is called "Leveling up faster". If cheat is usable don't forgot thumbs up thorzan and share this with your freinds. And most important we have 0 other cheats for Rock Blast, look them as soon as possible!